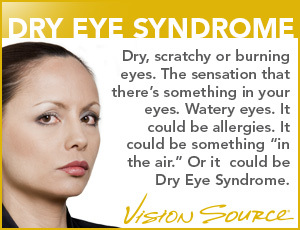 Common Eye Diseases | Vision Source Northern Virginia & Washington D.C. Vision Source Northern Virginia & Washington D.C. doctors are equipped with the most advanced diagnostics and state-of-the-art optic tools. Learn more below and find an eye doctor near you.